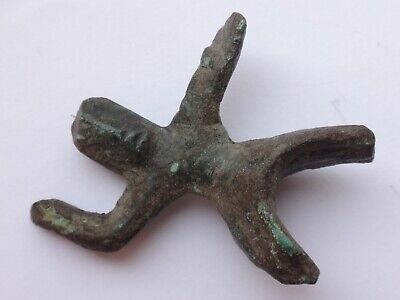 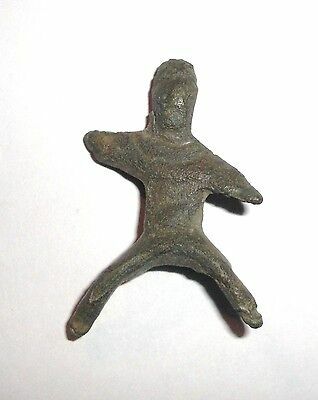 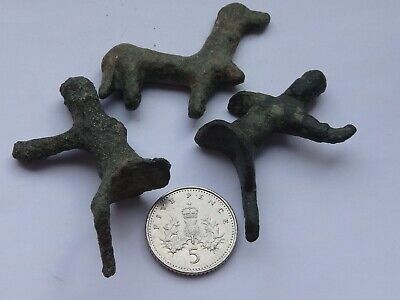 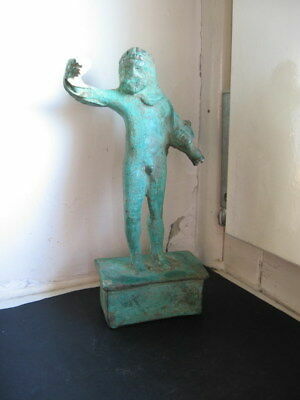 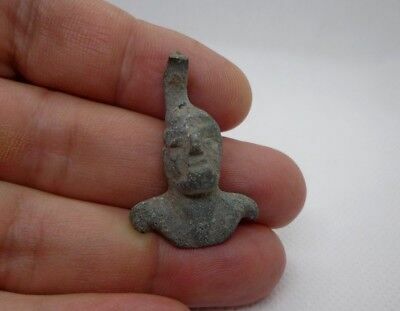 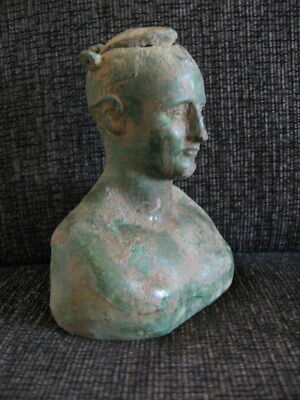 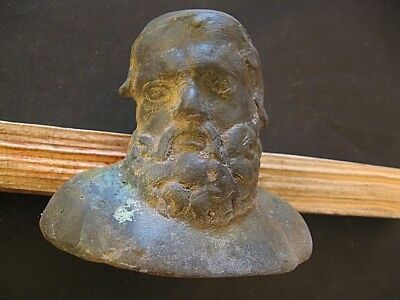 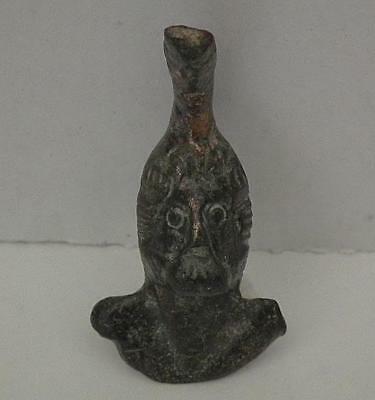 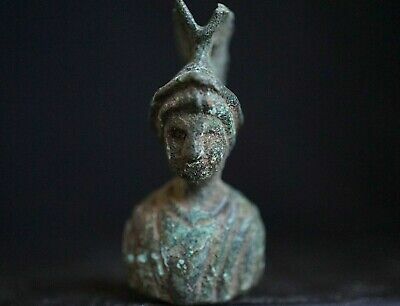 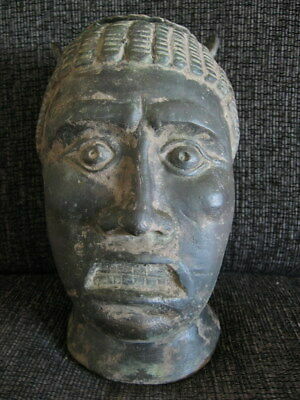 Ancient Roman, Bronze Figure of Horseman, 1st - 3rd c. AD. 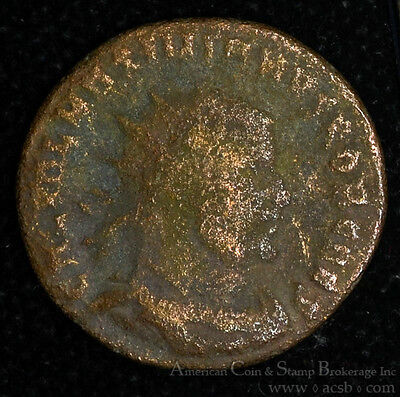 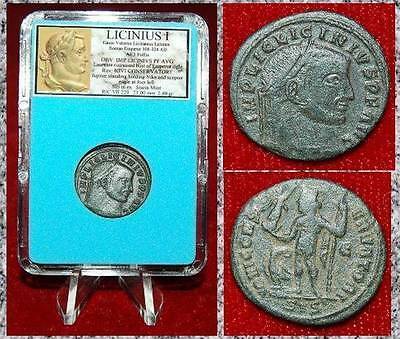 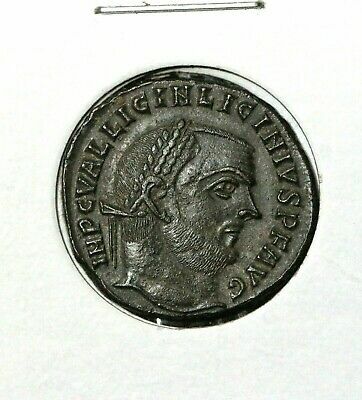 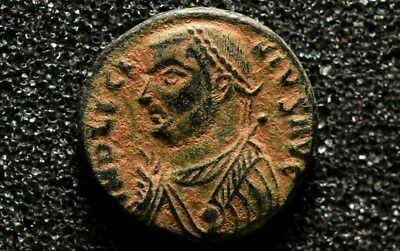 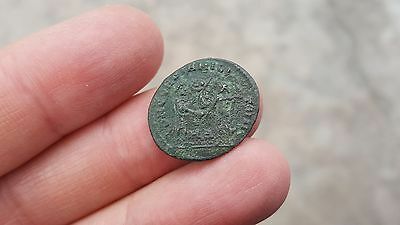 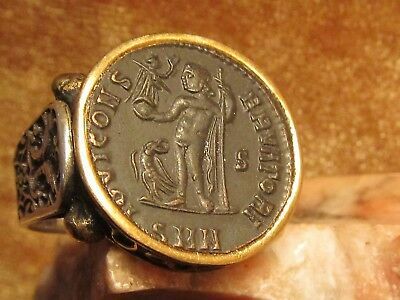 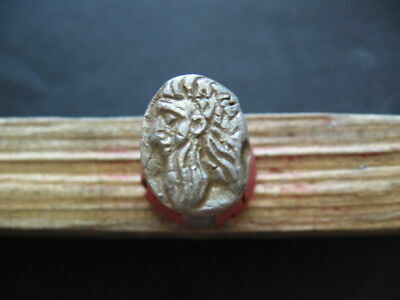 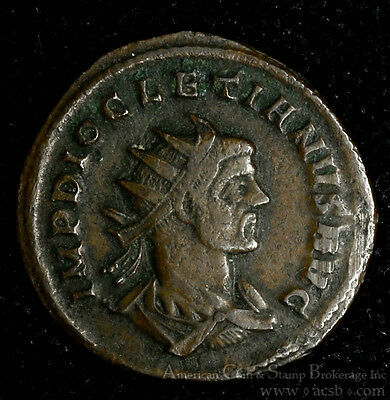 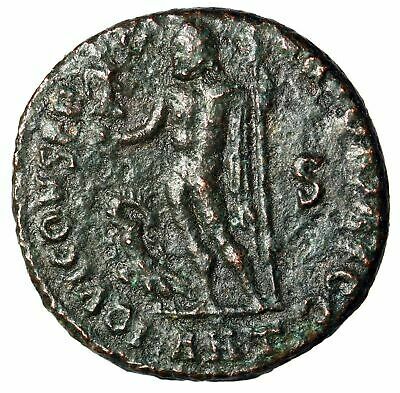 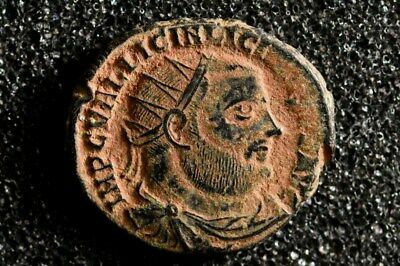 Diocletian 285-286AD bronze Antoninianus RIC 162 Ancient Roman Rome Jupiter. 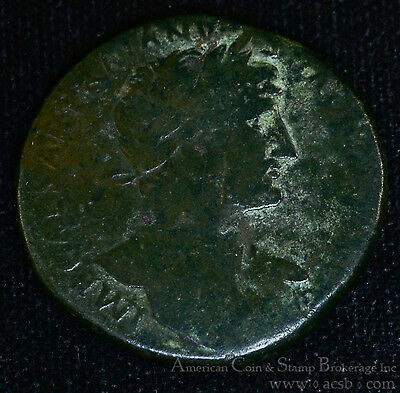 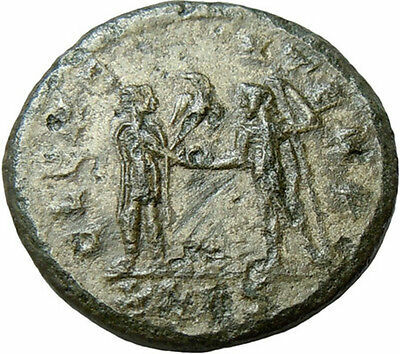 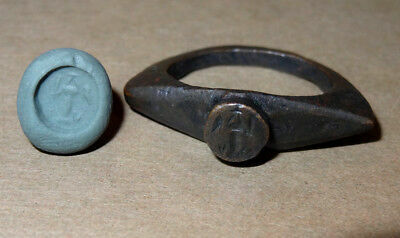 Hadrian 117-138AD bronze Sestertius RIC561 Ancient Roman Jupiter Victory. 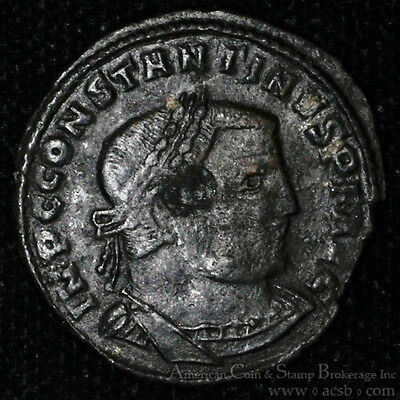 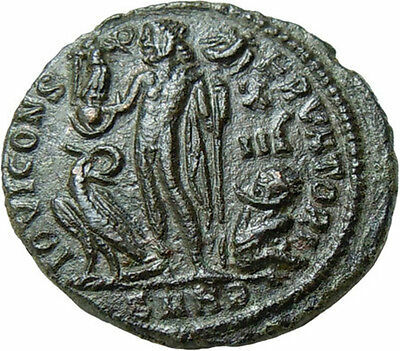 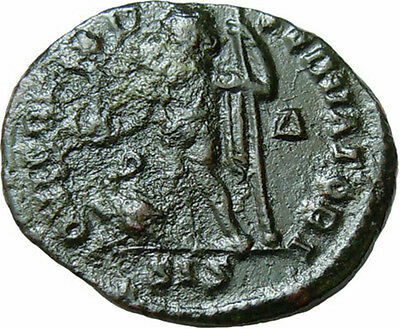 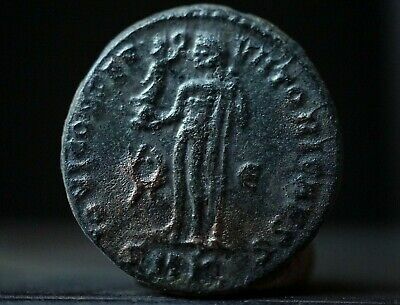 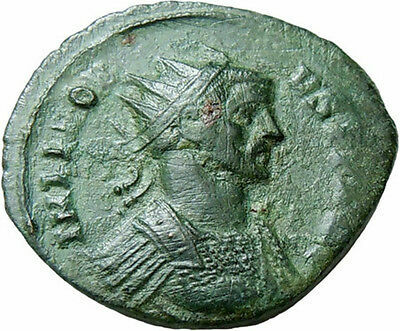 Constantine I 312AD bronze Follis The Great Ancient Roman Thessalonica Jupiter.